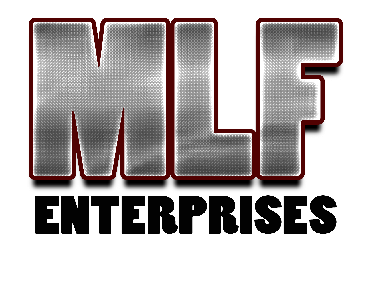 MLF Enterprises Fabrication Division is a full service welding and fabrication shop located in Commerce City, Colorado. Our experienced welders have been working steel for over 40 years in some of the most demanding industries around. 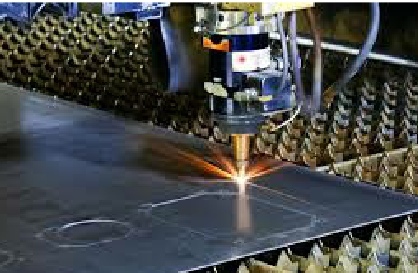 Our team is capable of designing, engineering and constructing your project from large industrial equipment to smaller replacement parts, and even ornamental decorative pieces.